Kids love to mimic adults. 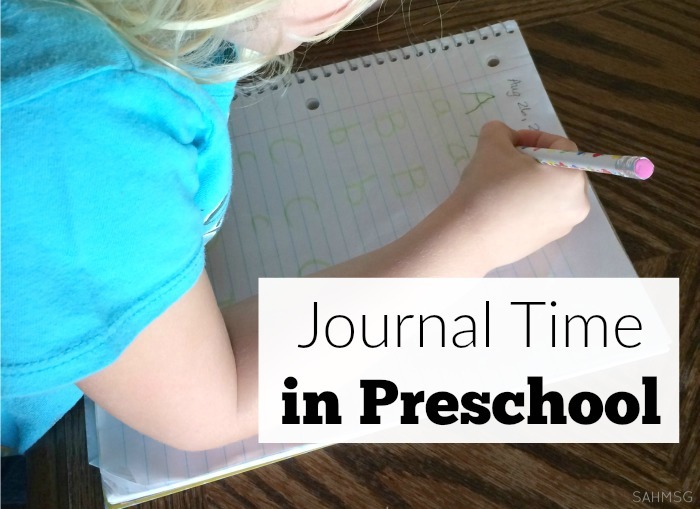 Preschool journal time is a great way to expand on this interest. You can tell I am a list-maker, because my kids are always using the big pads of paper to “write,” “draw,” and “make lists” for fun. It is pretty entertaining how early kids start wanting to explore writing. 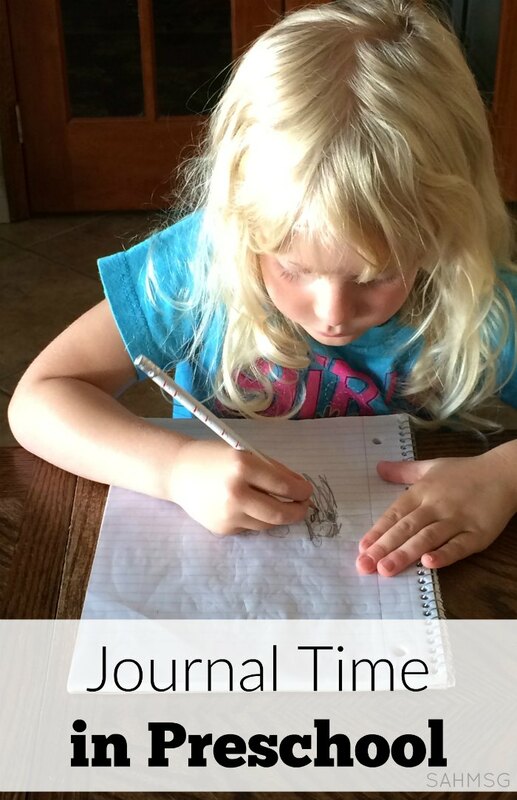 This is why I incorporate preschool journal time in our preschool at home activities. There is nothing complicated about it-if you have been reading my blog for a while you know I don’t do complicated kids activities. I just don’t have time for them. My kids are creative on their own, and I find teaching the basics is simple to do with limited supplies. For our preschool journal time, we used both a spiral notebook, and then when she filled that up, a yellow notepad (bought in bulk at Costco). You can use notebook paper in a 3-ring binder or folder with prongs. You can even staple together some lined paper and use construction paper as a cover. Simple! I used the construction paper and lined paper idea with my oldest. Using two pieces of construction paper, and about 20 pages of lined notebook (or plain paper) create a book. The construction paper makes up the front and back covers, and the lined pages get stapled inside. 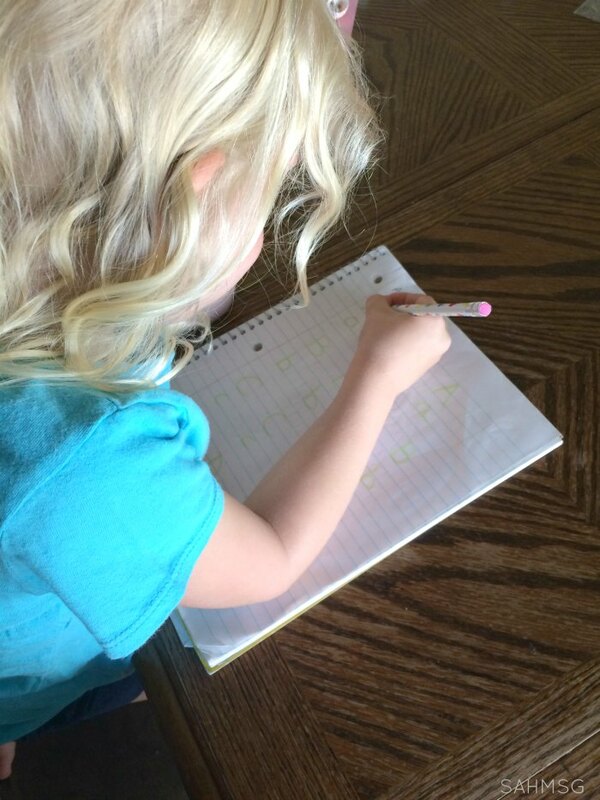 For my second child, who did all of her preschool at home, I used a spiral notebook and then a yellow notepad. That is what we had at the time, and she liked it because she always saw me jotting down blog post ideas on my own yellow pad. You can order blank books like this idea for keeping preschool journals shared by Teach Preschool. Good old store bought composition books are a great idea from Teaching 2 and 3 year olds. Whatever you have, or can afford, works. It is not about “cute” it is about the experience and exploration of writing. 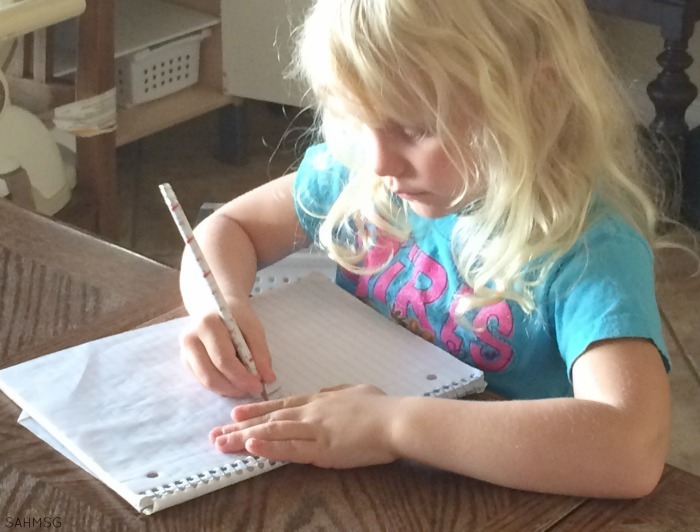 Almost every day of our preschool at home time, I ended our time together in focused work with some journaling. My daughter would often ask to write in her journal, so this was a fun activity for her at 4 years old. Sometimes I would write letters in it for her to trace. Other times I would write her name with highlighter so she could practice writing with upper case and lower case letters. She drew pictures on her own, or after reading a book as a mini book report (her idea). 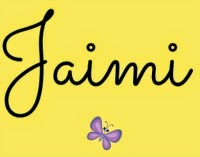 Other times she just scribbled or practiced writing that was meaningful to her, but maybe was not quite legible. There is not an objective every time a preschool child does journal time. It is a time to teach that writing is part of learning, writing is fun, and that writing and reading are connected. 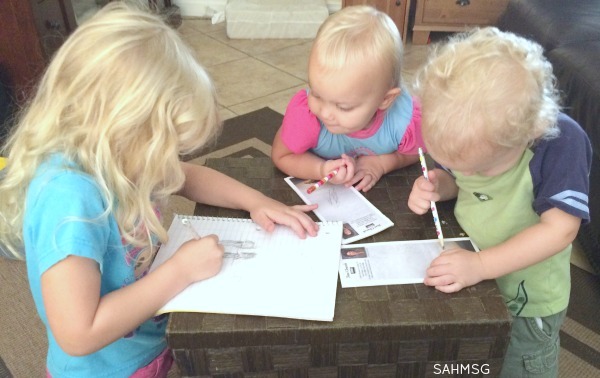 The twins even asked for paper and pencils when they saw their big sister practicing her writing skills. This was so fun to watch! It kept them busy for a while. 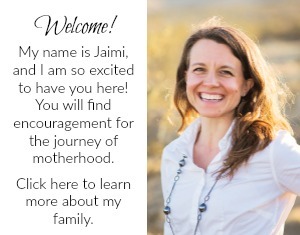 Have you started preschool journal time with your child? What form of journal do you use? Hi! 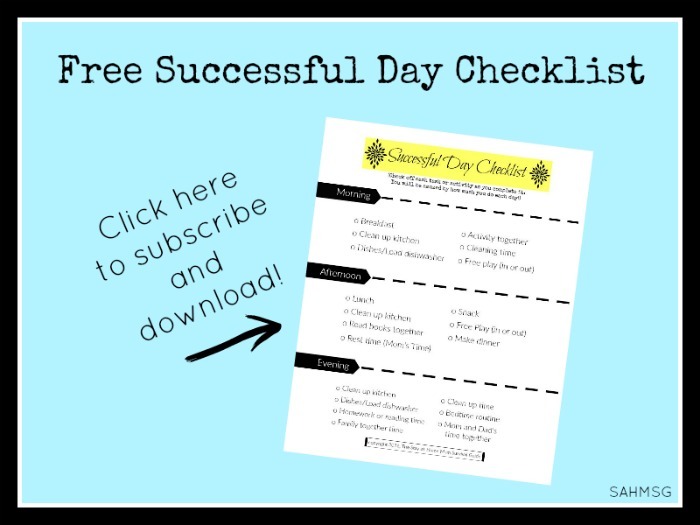 This website is so useful for my little one and I and I’m absolutely loving all the tips, tricks, activities and schedules you have on here for someone like myself to use. The only thing I’m having a hard time finding is some highlighted things are no longer available to view on a page. I was just wondering what the Letter Binder is because I feel like that would be useful in our day to use. Please let me know as soon as you can. Thank you!